Māori are indigenous Polynesian people who arrived in New Zealand between the year 1250 and 1300 from eastern Polynesia. They had a long and hard journey on canoes to reach New Zealand and this voyage became known as the “Great Fleet”. The majority of the Māori people live in the North of New Zealand and today, many tourists flock to these areas in order to experience the Māori culture, history and food. 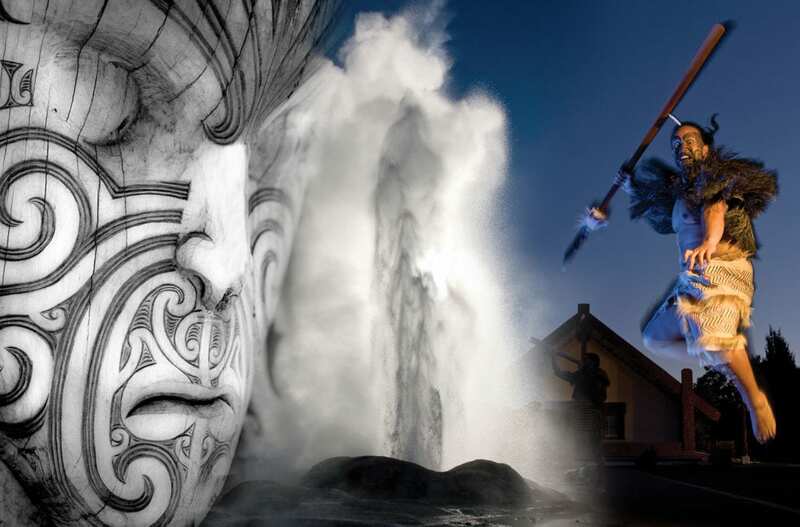 Today, there are many Māori legends and myths circulating in New Zealand, some of which we absolutely love the thought of! Today, we’ve decided to take a deeper look into the most common legends and myths of the Māori people – let us know what you think! This is the most popular, yet most disputed, myth of the Māori people. Although a lot of the stories that we’ve heard are very similar, they still have their discrepancies. The version that we believe starts with the shape of the North Island; it looks like a fish, right? But…it’s not that simple. Māui (you may have heard of him from the Disney film Moana) was a clever and gifted, yet mischievous demigod. Māui is said to have pulled the North Island up from the sea with an ancestral jawbone hook he had made. Māui and his brothers then began to carve out bits of fish – these are known today as the mountains, lakes and valleys that populate the North Islands landscape. The North Island is known to the Māori people as Te Ika a Māui which means ‘Māui’s Fish’. Due to the legend surrounding Māui, the South Island is also referred to as Te Waka a Māui which means ‘Māui’s Canoe’. For those of you wondering about Stewart Island – this is referred to as Te Punga a Māui, translating to ‘Māui’s Anchor Stone’. Cool, right? The first women myth is something of an Adam and Eve story. Māori history states that the world was formed by the Māori Gods. The god of the forest, Tane Mahuta, destroyed the father of the sky and the mother of the earth in order to create land and sky. Tane Mahuta and his brothers created the world as they know it today. Upon creation, Tane Mahuta convinced the other gods to bring to life a woman to start populating their earth – this woman would be known as Hineahuone, the first Māori woman. From this moment on, the earth was formed and populated. In New Zealand folklore, Taniwha are supernatural creatures. Taniwha, to us, are said to resemble serpents and dragons, and live within the oceans, rivers, lakes and caves of New Zealand. However it is believed that it started out in a shark-like form. It’s said, the Taniwha was caught by a chief who kept it as a pet in the river. Over time, the shark-like creature developed scaly skin and webbed feet, along with a bird-like head and wings which is why the Taniwha, today, is known to resemble a reptile. There are divided opinions on whether these supernatural creatures are harmful to humans or not. Some say they eat and kill people, some say they kidnap women and others believe they’re tribe guardians and offer gifts to the Taniwha. 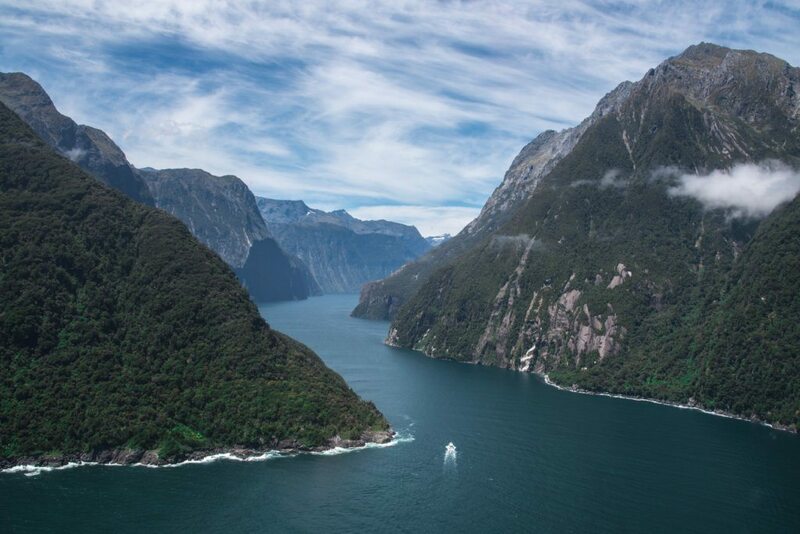 Could a Taniwha be lurking in the depths of the Milford Sound? Although the journey that the Māori tribe endured in order to reach Aotearoa is a physical journey, the journey from Hawaiki to Aotearoa is more of a spiritual one. The pilgrimage of the Māori people is believed to have began in their legendary homeland of Hawaiki however modern teachers believe that they they probably came from one of the Polynesian islands searching for greater land space. It’s likely they travelled south westwards from Indonesia ,Tahiti and the Society Islands. In New Zealand traditions and customs however, the journey from Hawaiki to Aotearoa is a spiritual one. The Māori people believe that once they have died, their spirits live on in Hawaiki and thus, the journey from Hawaiki to Hawaiki was born. As it is also believed that they started out their journey from Hawaiki, the legend states that Hawaiki to Hawaiki is the greater lifetime journey as opposed to the journey from Hawaiki to Aotearoa. The Māori people were believed to have been the first inhabitants of Aotearoa, meaning Land of the Long White Cloud. However, looking on a world map, you’ll notice that Aotearoa is nowhere to be seen; this is because Aotearoa is actually New Zealand! 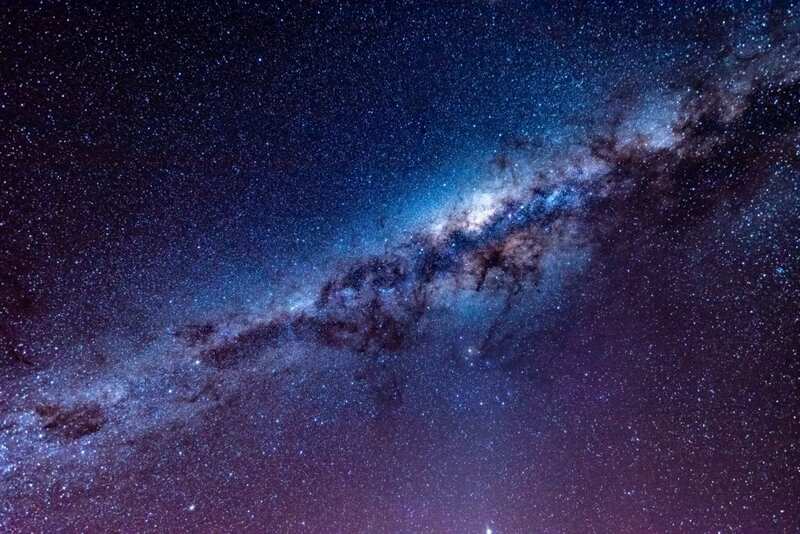 The Milky Way has many great myths surrounding it in Māori culture, primarily because of its black and white patches. Many Māori people believe that it’s some form of path in the sky, whilst others believe its a chariot trailing starlight across the night sky. There are two myths in particular that interests us though and these are the legendary shark myths. In New Zealand beliefs, the Māngōroa is the Māori name for a shark that was put into space by the demigod Māui (Yes, the same demigod from “The North Island is the Fish that Māui Caught” myth). The shark, and other sea creatures such as rays, are considered to be the children of Punga, the ‘ugly god’. The Māngōroa was sent up to the sea of the sky by Māui to protect the Māori tribes on earth. The second myth, again shark related, is thought that the Milky Way is a sea in the heavens. The Māori people believe the god, Kiho-tumu, formed a ship in the heavens and sailed across the sky. This ship was named The Long Shark by the Māori people, as they believe the ship is there to protect them, which is where the word ‘shark’ comes from. The Māori people believe the dark patches of the Milky Way are The Long Shark of the sky with the white patches being the waves from the ship as it’s travelling through the sea. The Māori tribe have been around for thousands and thousands of years, and their stories and beliefs reflect their old heritage. Whilst many people may not believe in the myths and legends surrounding the Māori tribe, we feel it beneficial and educational to share their stories as some may find their spiritual beliefs enticing, like we do! This entry was posted in Featured, Highlights, Travel Tips. Bookmark the permalink.